Decolor B Diamond 18 Fl. Oz. Framesi’s Decolor B Diamond is an off-the-scalp powder bleach with Diamond Technology, rapidly achieves up to 9 levels of lightening. Ultimate conditioning and protection. No dust. 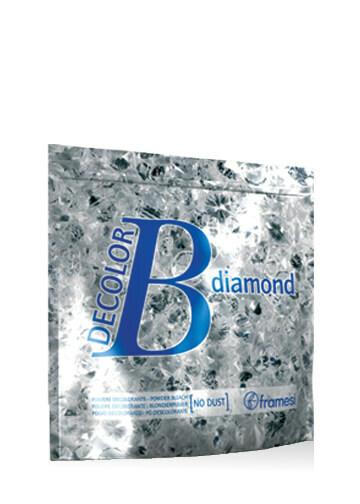 Framesi Decolor B Diamond is an ultra-refined powder bleach with a texture like confectionary sugar.When mixed, the bleach takes on the consistency of creamy whipped frosting. Diamond lifts much faster than any other powder bleach. Be sure to strand test frequently after applying. Diamond achieves lighter results in minimal amount of time. Safely decolorizes hair to remove even the most difficult cosmetic colors. Framesi Decolor B Diamond contains diamond powder that enhances the hair’s radiance and delicately smooths and polishes its surface, leaving it more compact. As a result, hair reflects light in a perfect way for lasting sparkle and shine. For off the scalp use only. Process at room temperature. Heat sources are not recommended. For 5 levels of lift use 2 scoops with 100cc 20 volume. 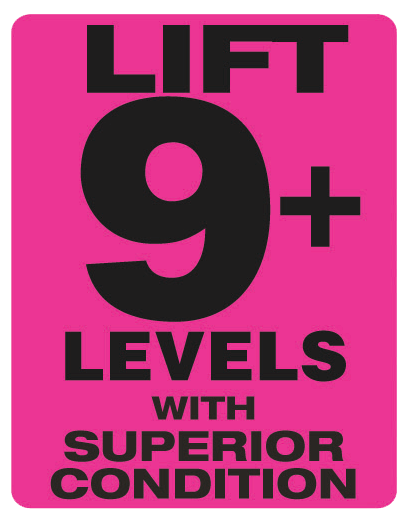 For 6 levels of lift use 2 scoops with 100cc 30 volume. For 7 levels of lift use 2 scoops with 100cc 40 volume. Potassium persulfate, Sodium Metasilicate, Ammonium persulfate, Magnesium Carbonate, Sodium Stearate, Cyamopsis Tetragonoloba (Guar) Gum, Diamond Powder, Paraffinum Liquidum (Mineral Oil/Huile Minerale), Sodium Lauryl Sulfate, Tetrasodium EDTA.